Restore Balance to Cellular Health! 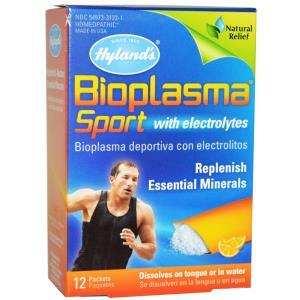 Uses– Restores natural minerals loss through activity. Use daily to maintain proper cell mineral balance. There’s nothing better than feeling invigorated during and after a workout. Gulps of water are a must, but when it comes to keeping your muscles free from post-workout pain, Bioplasma Sport is the go-to, on-the-go solution. The powder is developed to dissolve instantly on the tongue and enable more rapid absorption. Pouches are light weight, moisture resistant and allow for greater mobility. Easy to slip in the gym bag or put in your pocket when you head out for your workout. Adults and children 7-12 years- Pour 1 packet directly on tongue without tilting head or inhaling. Close mouth. Powder will dissolve quickly. Each single-dose packet can also be dissolved into an 8 oz. glass or bottle of water. Stir or shake to dissolve powder. Water may be sipped throughout activity. 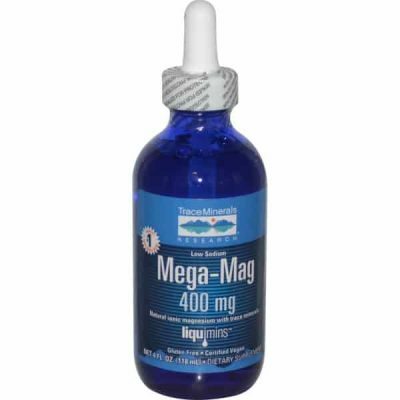 For best results, repeat every 3-4 hours as needed, before, during or after activity. Children- 2-6 years- One-half adult dose (packet). Inactive ingredients Calcium lactate gluconate, citric acid USP/FCC, colloidal silicon dioxide, lactose N.F., magnesium citrate, mannitol USP, natural flavors, potassium sulfate, sodium citrate USP/FCC, sorbitol N.D., stevia leaf extract. Do not use if stick pack is broken or torn.